A.I.D.T Modern Dance classes for ages 6-18 yrs. Modern dance includes Jazz, Broadway, Contemporary, Physical Theatre and Lyrical. Danspirations offers students the opportunity to develop their technical skills and performance quality through annual exams, medal tests and evaluations given by an international examiner. Classical Ballet classes from beginners to advanced. Students are trained in RAD syllabus work at the appropriate level focusing on discipline, developing technique, creativity, and individual expression. Each year culminates in our annual year end recital at the Harbourfront Theatre in June. Yoga taught in the Tradition of Sri T Krishnamacharya and TKV Desikachar. Private sessions are offered to develop one's own practice or for specific therapeutic needs. Weekly group classes, Yoga Teacher Development and Retreats. Consult our schedule and sign up online! A.I.D.T Modern and R.A.D Ballet and Pointe classes are offered from age 3 to 18 years. Small class sizes guarantees individual attention is given to each student. 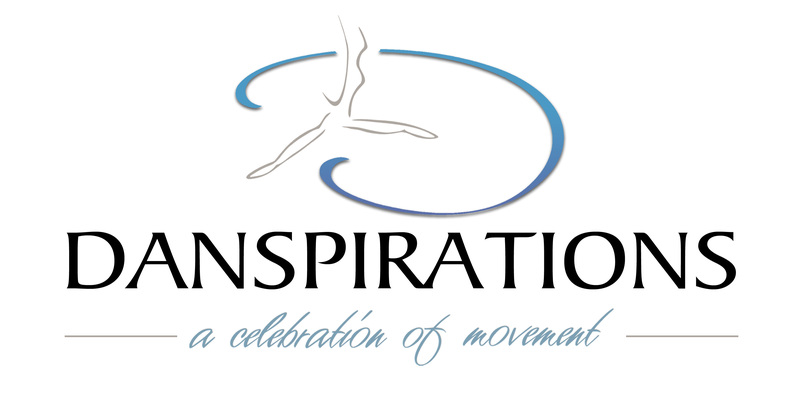 Danspirations offers annual exams in A.I.D.T Modern given by an international examiner. R.A.D Ballet provides a strong technical basis and exposure to classical music. Students are encouraged to develop their creativity and potential through our program. Private sessions, community classes, workshops and a teacher development program is offered in the lineage of Sri T. Krishmacharya and T.K.V Desikachar. " The underlying principle of this approach is the personalised application of Yoga in order to make the essence and depth of Yoga available to all types and levels of practitioner. " T.K.V Desikachar. All are welcome to discover their own potential for transformation through yoga. Stay tuned to this space for any recent news as our year progresses. Quartely newsletters for Dance will be posted to keep parents up to date on schedule changes or holidays through the year. Updates and information regarding our year end recital at the Harbourfront Theatre will be posted here closer to the time. June 6th 2015 is a date to mark on your calendars! Yoga students will find articles of interest on this page. Modern AIDT and RAD Ballet.